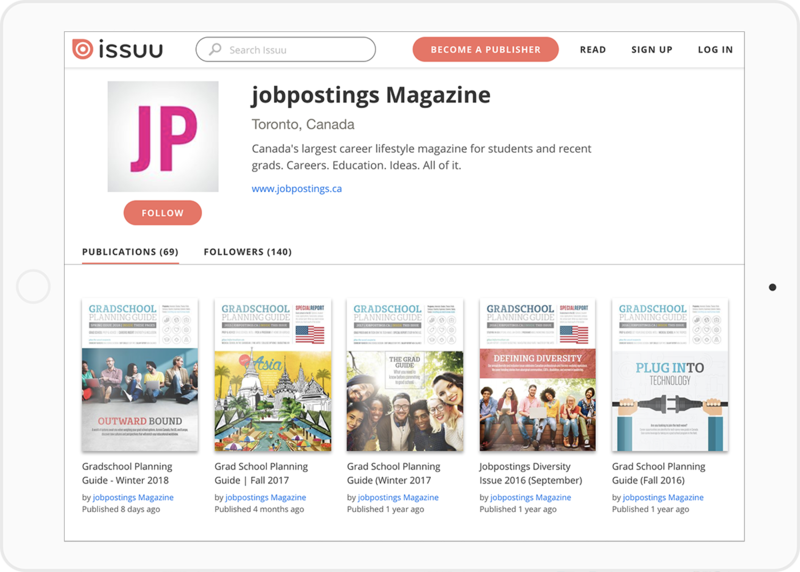 Canada’s largest campus recruiting network for university and college students. We put the millennial generation face-to-face with cover stories on hot topics, the latest news on employment trends, information on internships and co-op placements, part-time job opportunities, job hunting and career advice, and in-depth features on real jobs in industries coast to coast. We’re here to bridge the gap between students and the employers, as well as the educational institutions they want to hear about.  Helping post-secondary students find their first internships, co-ops, and entry-level jobs to launch their careers. We go everywhere. Grad Guide is a campus magazine with a national distribution to every major college and university campus in the country (excluding exclusively French-speaking institutions). will find you something to do. needs your opinion, real quick. will show you the savings!